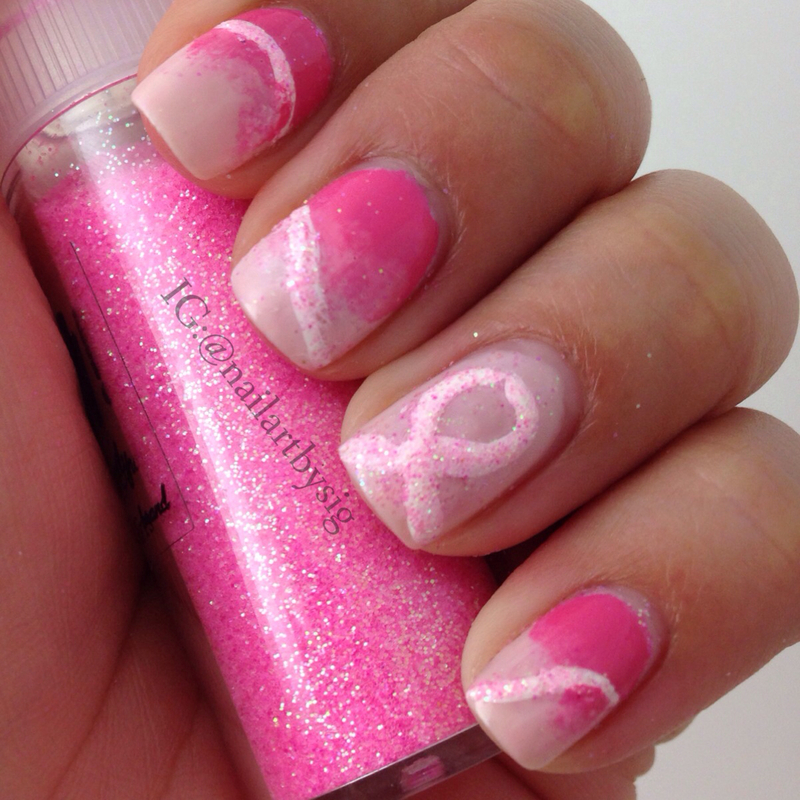 October is breast cancer awareness month and what easier way to show your support than with some nail art? Even Beyoncé is joining the cause. On Tuesday, Mrs. Carter took to Instagram to raise awareness for breast cancer and show her philanthropic side by painting her nails pink. Queen B is supporting Nails Inc and its effort to raise funds for the Breast Cancer Care campaign, UK’s largest breast cancer charity, by using the brand’s signature “Pinkie Pink” polish. In commemoration with the cause, I executed my own pink nails. Check out a video I made on Vine showing how I created the look. You may notice my failed attempt to bust out Vine magic. It’s a working progress. Will you go pink for breast cancer awareness month? Let me know by tagging @nailartbysig on Instagram!